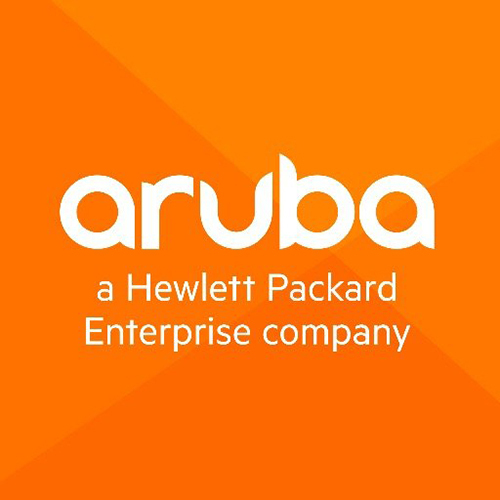 Aruba Networks, an HP company, is a provider of network access solutions for the mobile enterprise including hardware focused on wireless networking, network security and mobile engagement. The Meridian Mobile App Platform allows public-facing enterprise venues to create or improve mobile apps that engage visitors. The Meridian Mobile App Platform is a mobile application development solution that enables organizations to tap location-based features. Mobile apps can now deliver indoor mapping, turn-by-turn directions, venue-specific content, and proximity-based notifications to mobile app users during their visits.